We’re turning summer reading on its head this year by taking our books with us everywhere we go. We’re talking about audiobooks, obviously! Don’t get us wrong, we still love that magical feeling of holding a book in between our hands. But when said paws are sweaty? Not so much. 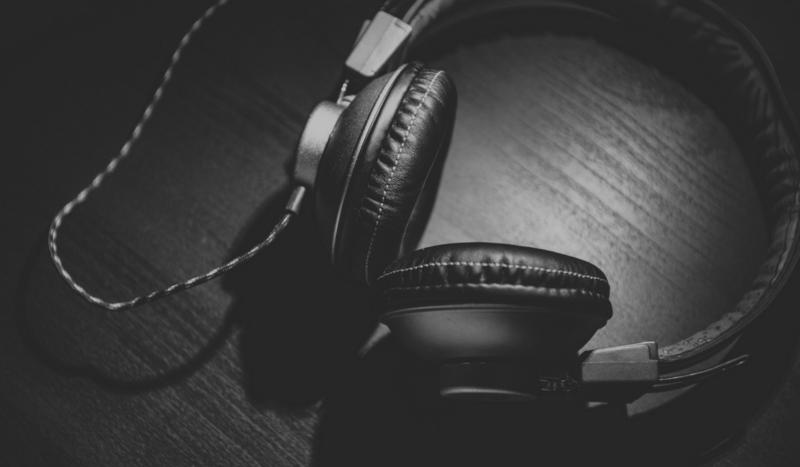 Audiobooks make it so easy to bring our favorite books with us, so we can listen while on the move—especially during those busy summer months. First up on our playlist? 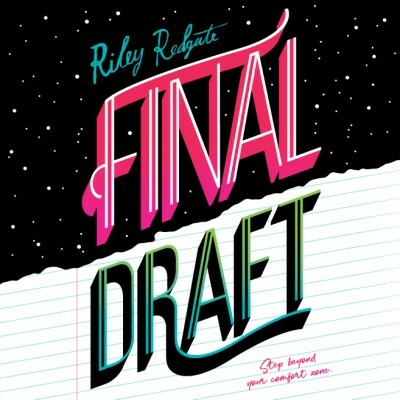 Riley Redgate’s Final Draft. It’s the story of writer and perfectionist Laila Piedra who is forced out her comfort zone when her favorite teacher is replaced with a Pulitzer-prize winning novelist, who proves impossible to please. We’re taking Laila with us this summer as we road trip to the beach, hang in the park, and escape the humidity from the comforts of the AC. The Final Draft audiobook is available now on Audible, with more sites to come soon. And before you grab your copy, listen to a sneak peek below!